The retractable label holder contains a retractable reel that holds an identification card holder at the end of the retractable cord or holding strap, which can hold its various symbolic promotional images at special events, special occasions and holidays, and an attached rubber leaf magnet or the back surface of the images. 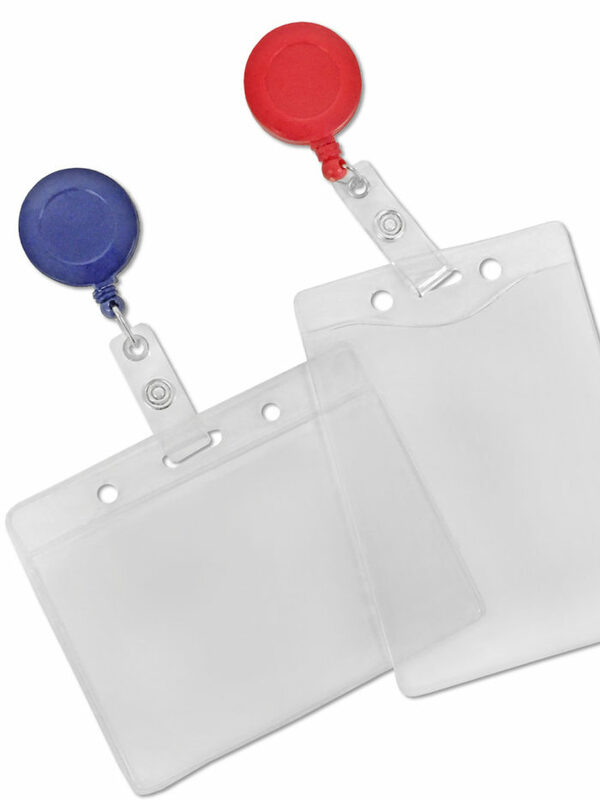 The retractable label holder is usually placed on the fabric and makes people do not have to carry the neck, so it is very popular among hospital workers. The advantages of reel badge and ID card is very clear and easy, but still formally shows your identification or your company logo.